Blast your message. Brand your fleet. Individualize your vehicle. We can wrap any graphic or text of any size on any vehicle—eighteen-wheelers, cars, buses, boats, airplanes, or skateboards. 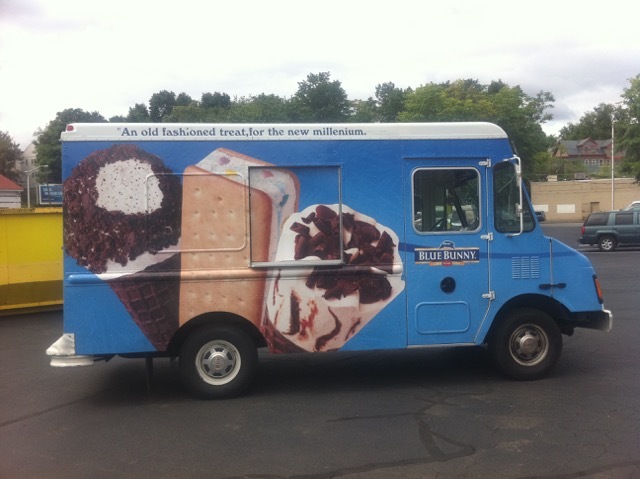 Outdoor Advertising Magazine finds that these mobile media billboards have a 97% recall rate, while 99% of survey respondents think mobile advertising is more effective than traditional outdoor advertising. A study by the Product Acceptance and Research firm found that 94% of respondents recall this advertisement form, and 80% recall the specifics. 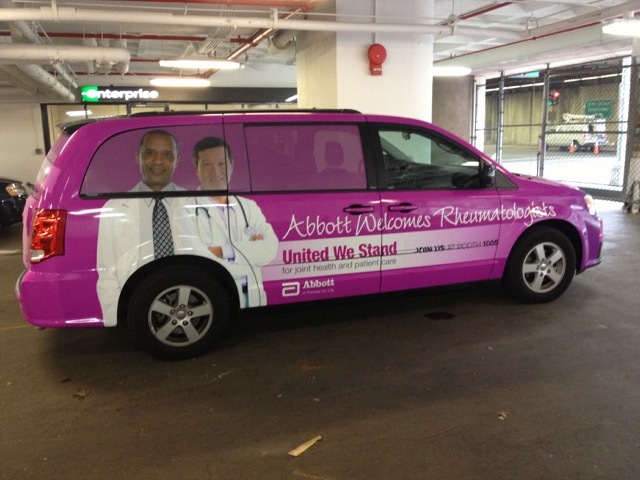 Or, you can dress up vehicles with your organization’s livery. Wrapping vehicles costs less than repainting them, and vehicle wraps are easily changed. Or, make your vehicle a unique visual statement. Your imagination is our only limit.